Zoey the zebra is on a quest to find the best way to say good night. 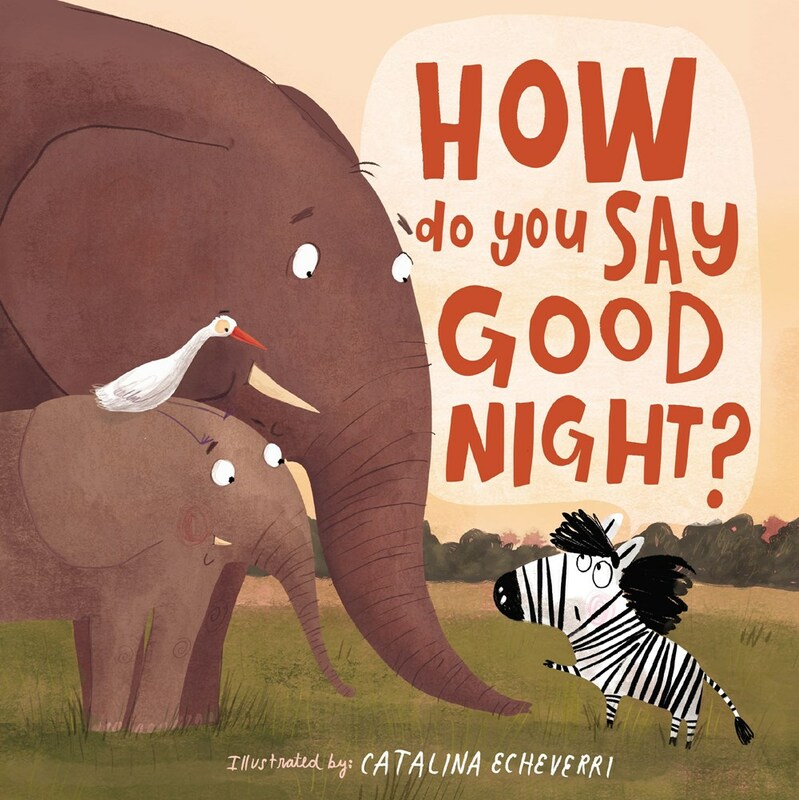 She asks different animals how they say good night, and in the end, she says good night with her zebra family in their own special way, and it feels just right! How Do You Say Good Night? is a fun story that encourages kids to celebrate differences. How Do You Say Goodnight is a very well written and illustrated children's book. The colorful illustrations throughout are colorful, large, and the story lines are printed large enough for a child to easily read. The story is humoruos but leaves a distinct message that will leave an impression on your child. It helps teach our young that there are many differences in God's kingdom but that we are all special in our own way.